Sold! 10 Sconset Avenue - Compass Rose Real Estate, Inc.
We are pleased to announce the sale of 10 Sconset Ave! Our fearless leader, Cynthia Lenhart, closed the sale at $1,150,000. SWEET SCONSET COTTAGE Located on the East end of the island, in the Village of Sconset, this little house has tremendous potential! Greeted by a covered porch, you enter an open living-dining room-kitchen with vaulted ceiling and French doors to a rear sun deck. There are 3 bedrooms, 1 full bath on the first floor, plus a 2nd floor finished attic bedroom room. Full basement with 9′ ceiling and large windows. Nice size yard, ample parking & room for expansion. 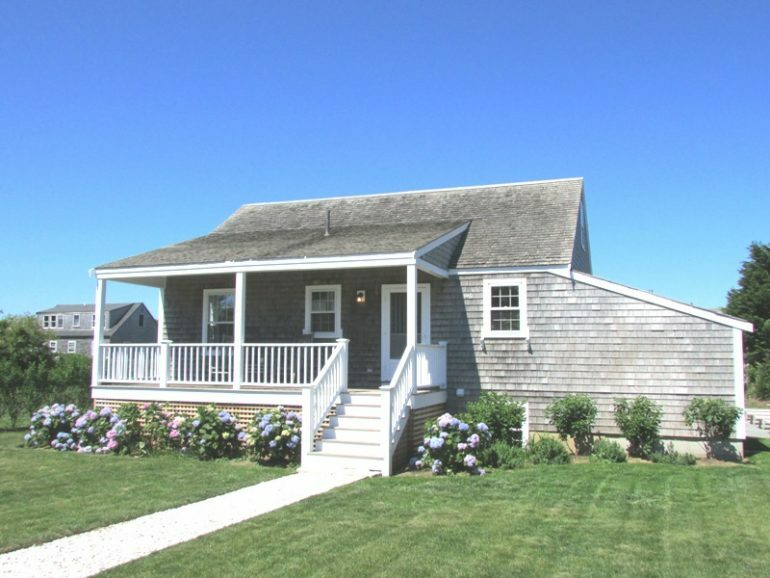 Word has it that the new owner is looking forward to relaxing in his Nantucket getaway with his brand new pup!